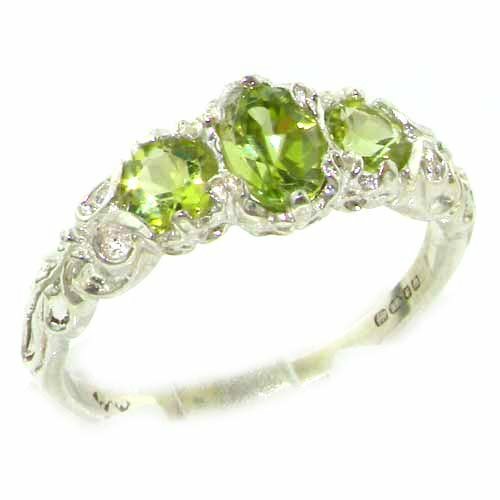 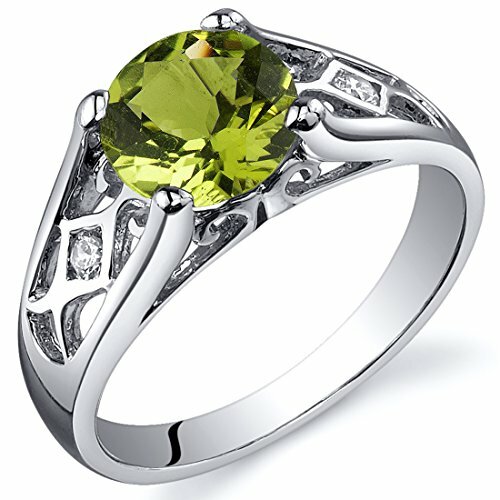 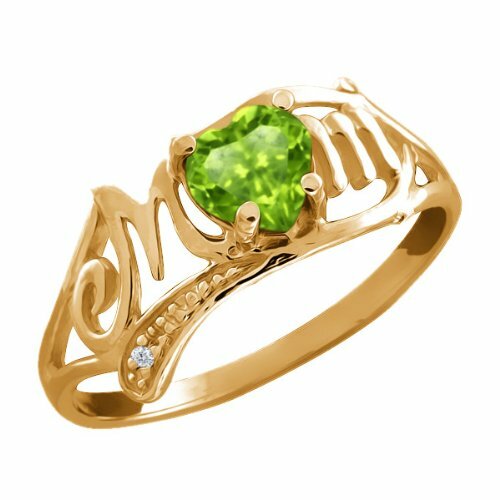 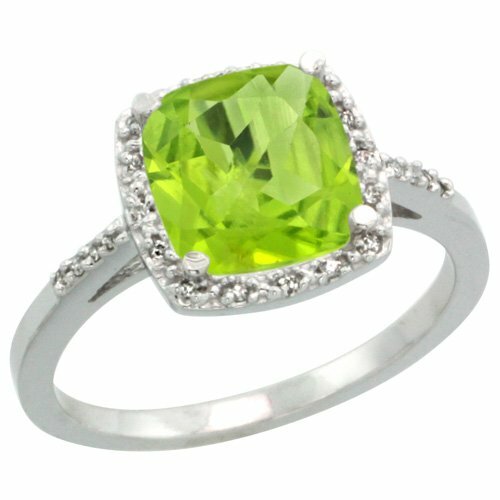 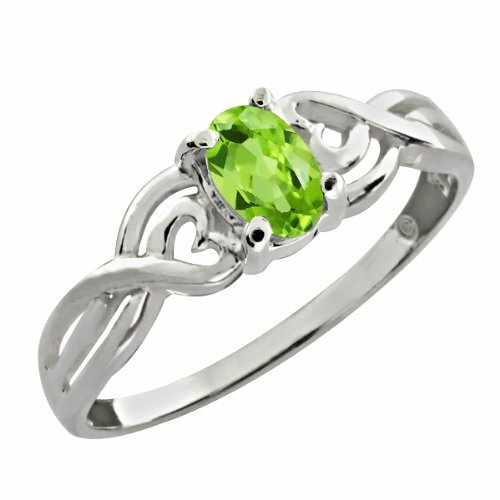 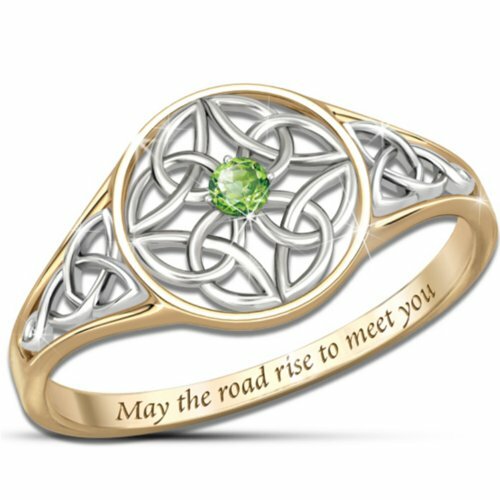 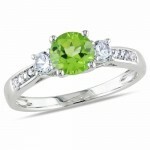 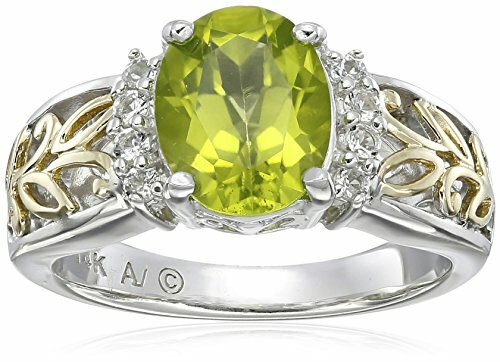 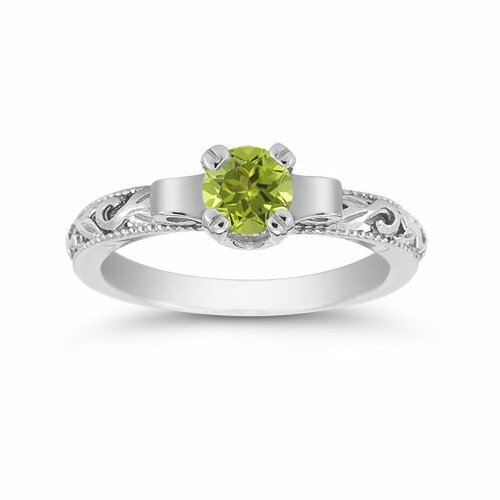 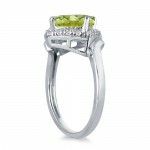 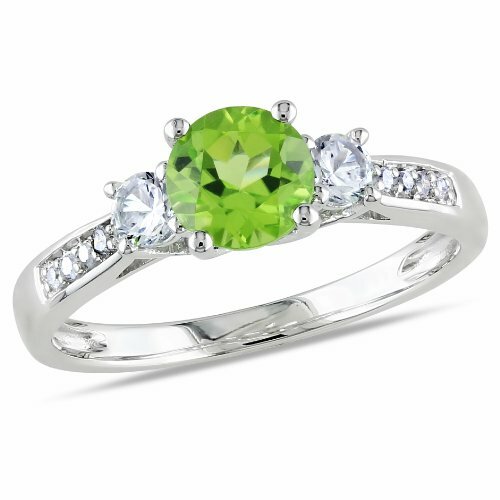 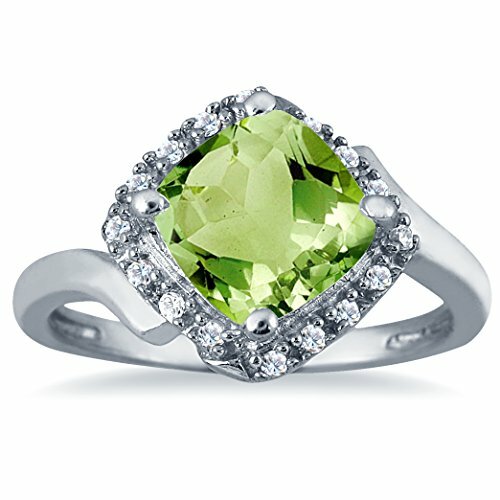 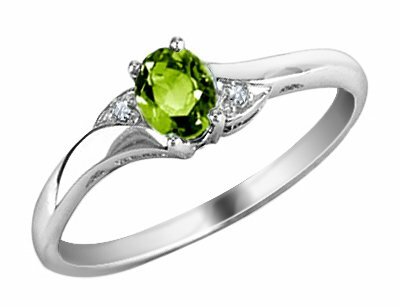 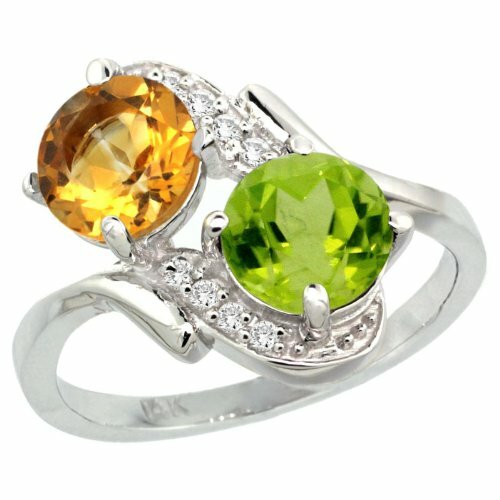 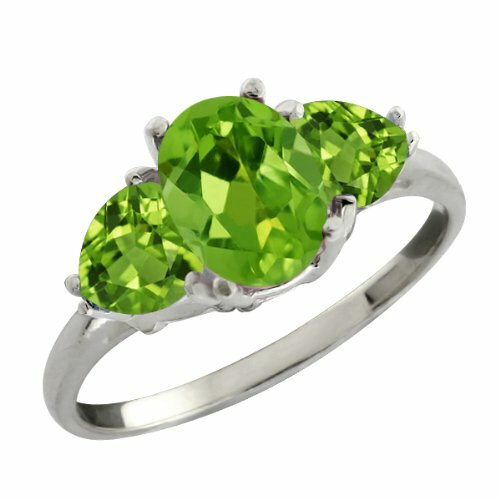 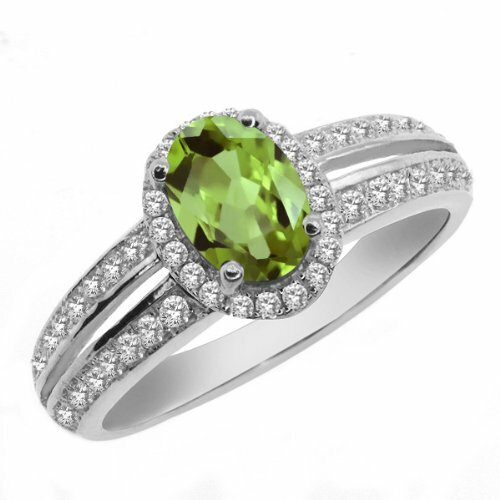 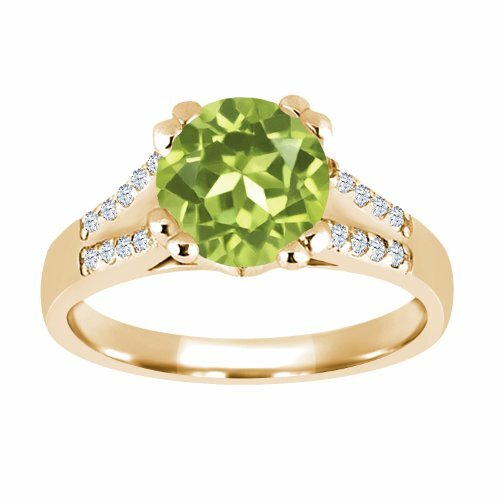 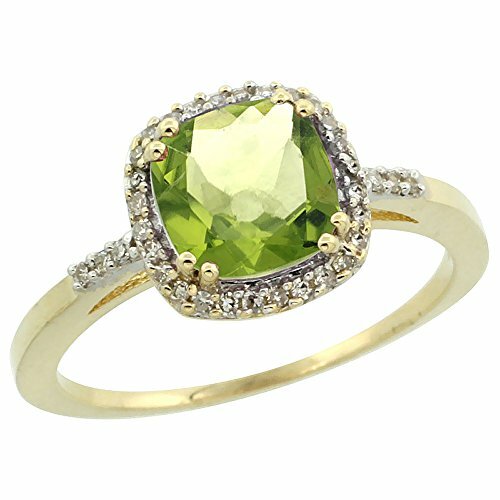 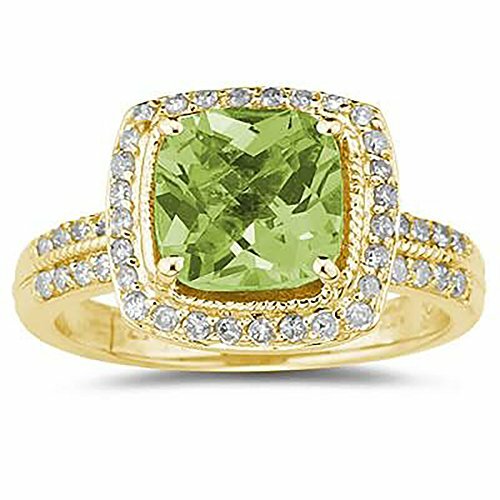 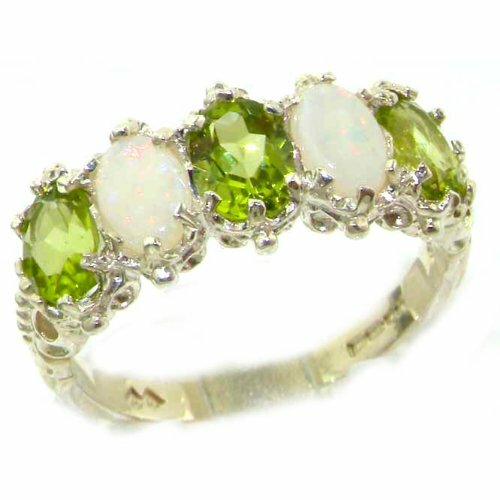 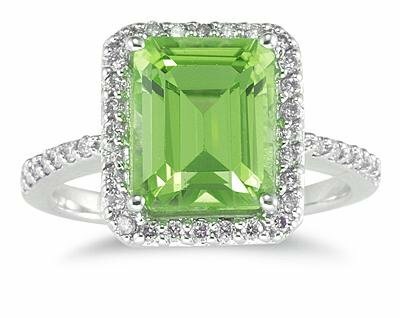 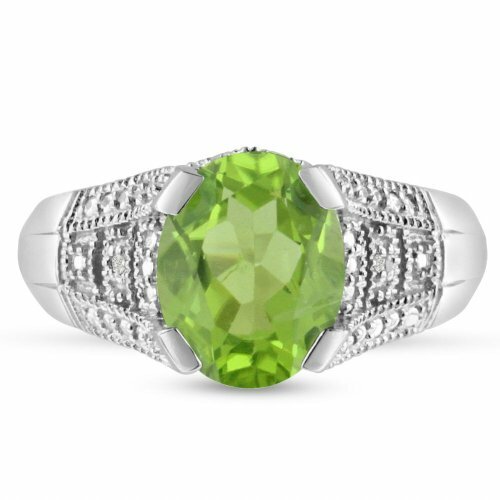 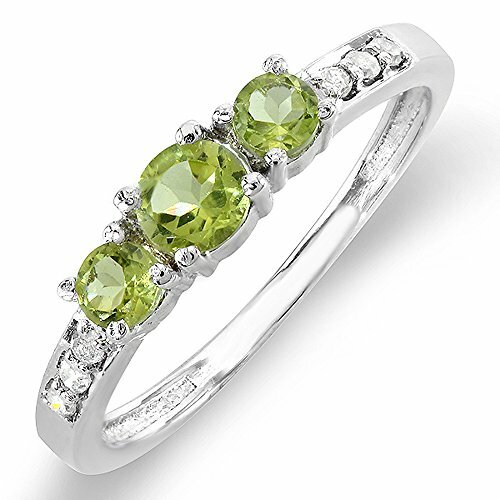 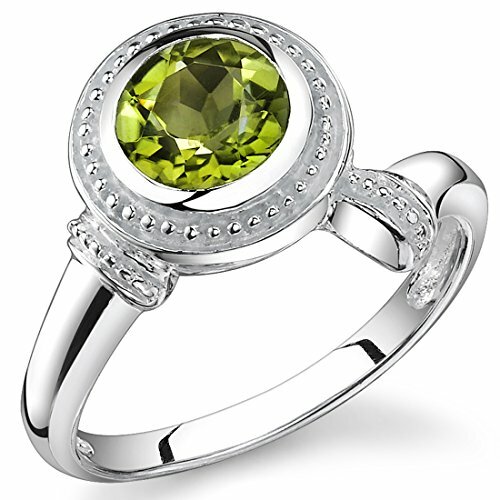 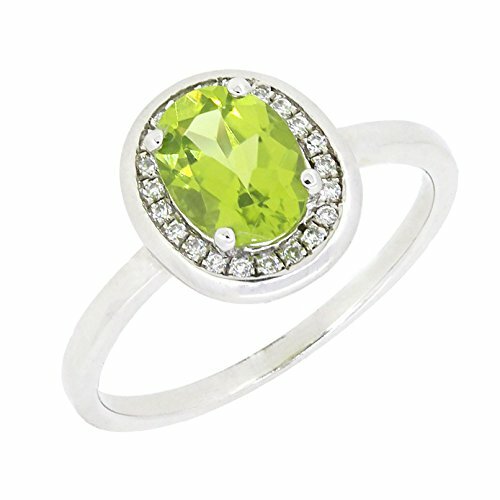 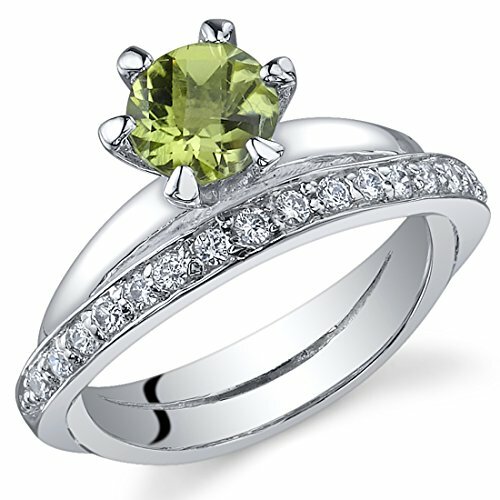 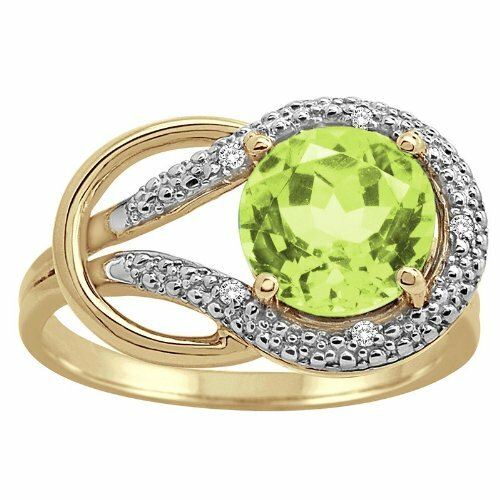 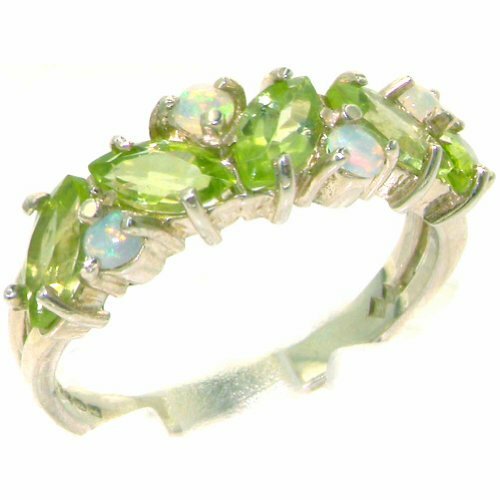 A luxurious ring created in 10K white gold featuring a charming, all natural, flawless cushion cut peridot center stone, along with 16 dazzling round diamonds. 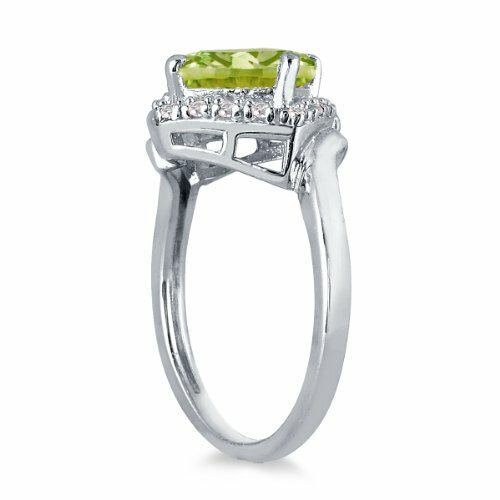 A very stylishly designed ring featuring the sparkling look of genuine white diamonds and an all natural cushion cut gemstone on a unique setting crafted in solid 10K white gold. 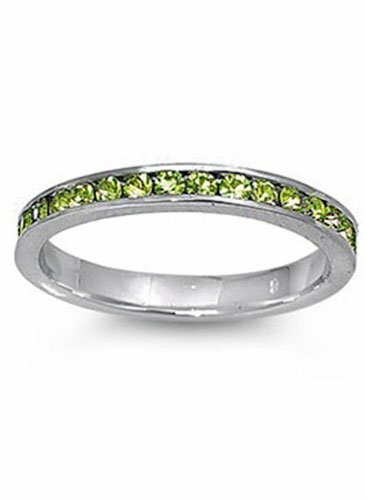 16 diamonds weigh 0.08ctw, color J-K-L, clarity I2-I3. 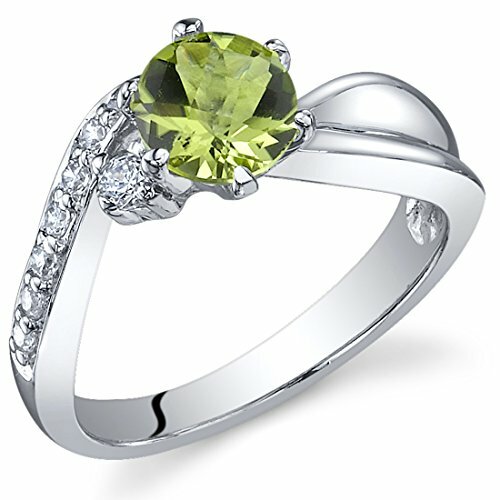 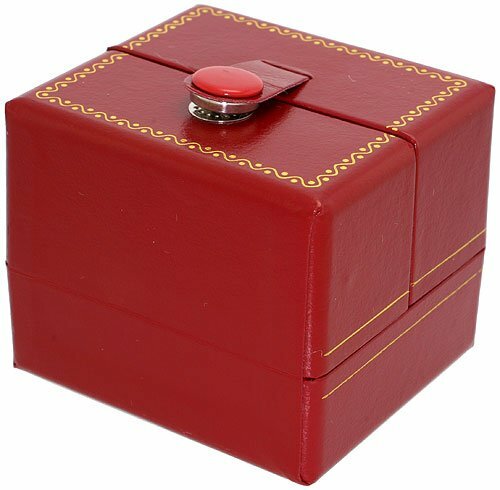 Gemstone weighs 2.50 carat and measures 8x8mm in diameter. 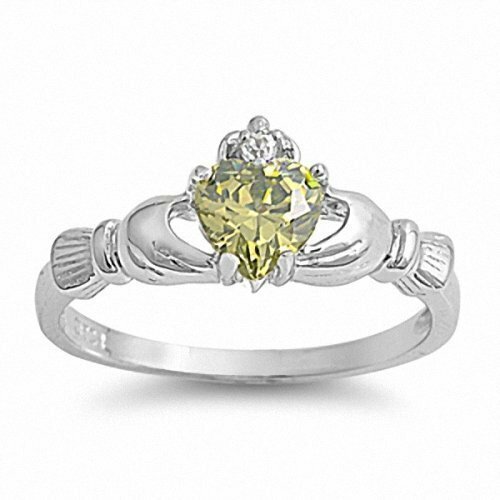 Gold weighs approximately 3.80 grams.